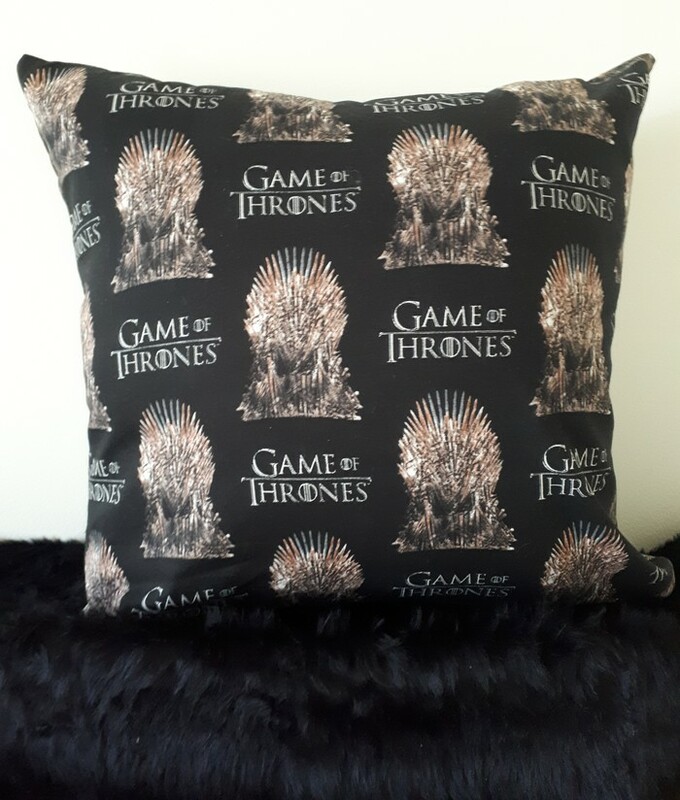 This cushion would be great for a Game of Thrones fan just in time for the premiere of the final season on April 15th. Game of Thrones themed front is 100% Cotton and backed with black and grey flecked fabric which is fade stain and water resistant. 100% Polyester. Both the cover and the insert have a zipper. 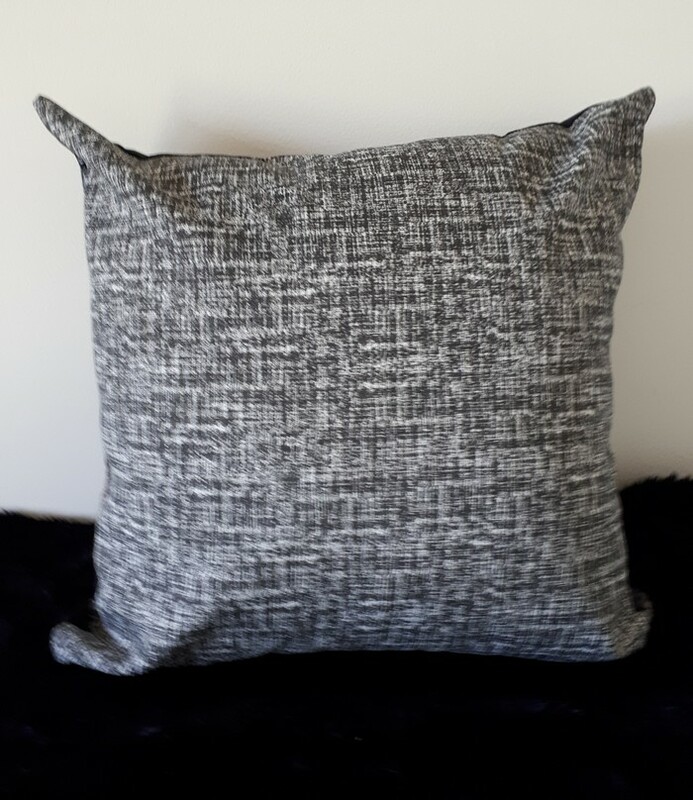 Price INCLUDES insert which is Non-allergenic and filled with 100% PET fibre which is derived from recycled water bottles. Warm iron if required on cotton side.